Treasury and finance professionals anticipate more operational challenges in 2019 than in previous years, according to a recent survey conducted by TD Bank at the 2018 Association for Financial Professionals Annual Conference in Chicago. The risk of payments fraud/cybersecurity topped professionals’ list of concerns, with 44 percent naming it their top operational challenge, a 14 percent year-over-year increase. 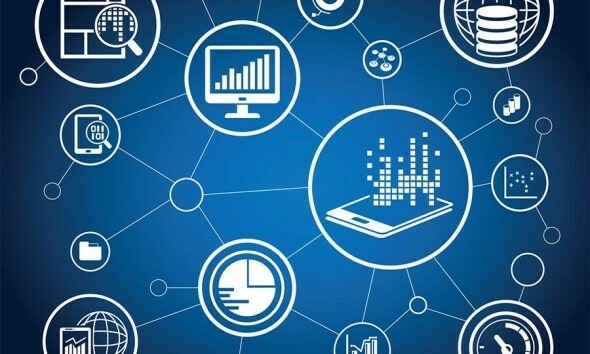 Technology continues to influence treasury operations, and the majority of survey respondents (90 percent) feel blockchain and distributed ledger technology will have some type of positive effect on the payments industry. Despite the hype around new innovations like blockchain, finance professionals appear to be split on the use of another technology type to facilitate payments: open APIs. Fifty percent of respondents claim their organization currently uses or is in the process of integrating open APIs into company operations, while 49 percent do not use open APIs and nearly a quarter of that group does not have plans to do so in the future. As the risk of payments fraud/cybersecurity threats is top of mind across the industry, there comes an expectation from 98 percent of respondents that financial institutions should assist organizations with protecting against fraud and cybercrime. More than half (55 percent) said financial institutions can help them better protect against fraud and cybercrime through education – although 48 percent of respondents admitted their company does not have any in-house cyber fraud prevention training. Additionally, one-in-four finance professionals surveyed feels banks should offer greater controls on transactions and 18 percent state they want risk or process reviews.